If you would like to improve your teeth, our cosmetic dentist office can provide you with quality alternatives to straightening treatments like braces. 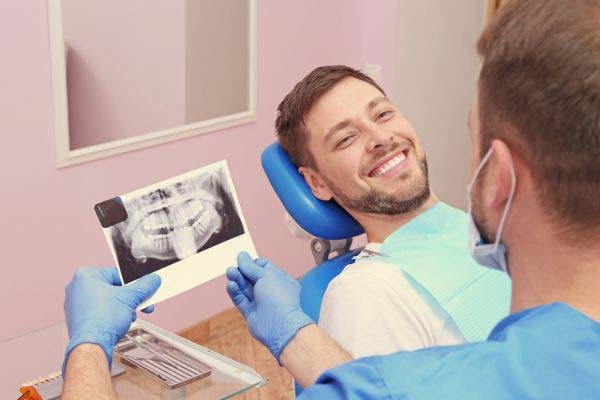 Our cosmetic dentistry practices involve the use of quality materials with skilled hands, and our experienced dentists can inform you on the best treatment options for your particular wants. To learn more about how a visit to our office can improve your smile dramatically, continue reading. When patients visit our office with the hope of improving their teeth, we can offer them many improvement options. Some patients prefer to avoid straightening treatments like braces at all costs. If this is the case, dental veneers are an excellent alternative. Porcelain veneers, also called dental veneers, are wafer-thin, hard shells of porcelain permanently bonded to the fronts of teeth that are crooked, discolored, chipped, misaligned, or have spacing issues. Dental veneers are incredibly resilient to staining, comfortable in your mouth, and long-lasting. Since they are firmly attached to your teeth, they are very strong, grounded, and durable. Veneers can be compared to crowns, except they cover only the visible portion of your tooth rather than the entire thing, which requires less dental drilling on your natural enamel. They improve your teeth's appearance by straightening, lengthening, or whitening your smile. A small amount of your tooth structure will be removed to allow the veneers to adhere closely and comfortably. They can provide you with the biggest improvement for a small amount of dental work and an affordable price. Dental bonding is also be used to improve shaping and spacing issues that would otherwise be treated by braces. With bonding, a dentist will use a resin material to cover imperfections and fill in spaces. The bonding is hardened so it will remain in place and become durable. This is a conservative option if you are considering improving your dental imperfections. It can be completed in one quick appointment. Dental bonding is best when used on smaller-scale improvements. Our teeth shaping and contouring procedures can be used to correct minor imperfections like one or two crowded or overlapping teeth. We use our sculpting tools to gently remove bits of enamel, then shape and polish the areas that have been worked on after we have sealed any vulnerable portions in order to protect them from decay. Each of these cosmetic dentist procedures results in a beautifully improved smile. If you would like a complete smile makeover, we can also combine these treatments in order to completely transform your teeth. 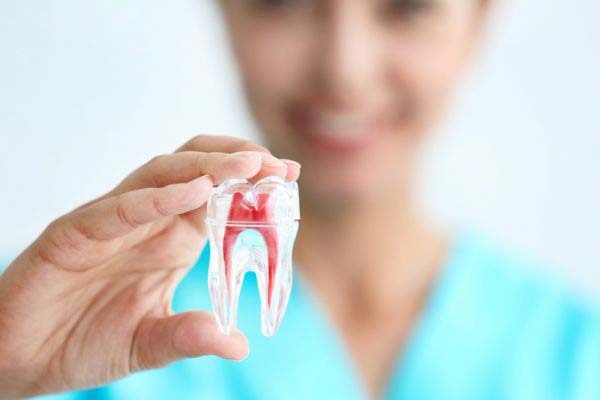 In addition to these procedures, we offer restorative treatments if you need improvements due to missing teeth or periodontal disease damages. Whatever your cosmetic dentistry needs are, we can help. Visit our office for more information about what we can do for your individual needs.